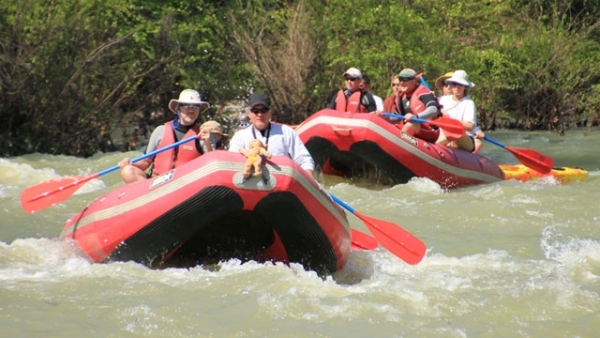 When it comes to family-friendly whitewater rafting in Arkansas, it’s hard to beat Byrd’s Adventure Center on the Mulberry River. 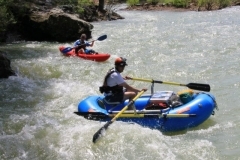 Byrd’s has all your Ozark-area rafting needs! 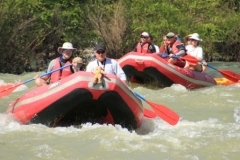 If fun, relaxation, and adventure are what you seek, rafting, kayaking, or canoeing on the Mulberry River will provide it all. 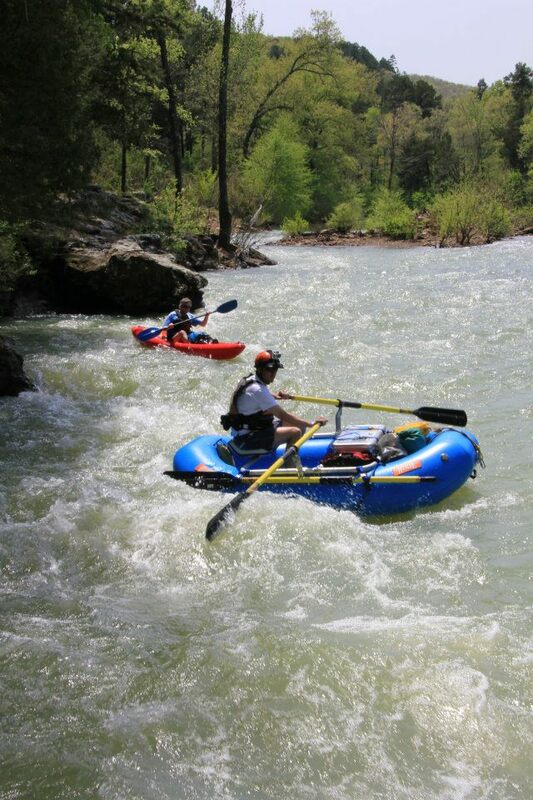 Sections of easy water allow you to soak up the sun and scenery. 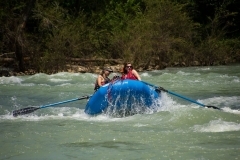 Then get ready for excitement as you tackle some of the most fun and family-friendly whitewater in Arkansas. All-inclusive pricing makes it easy. 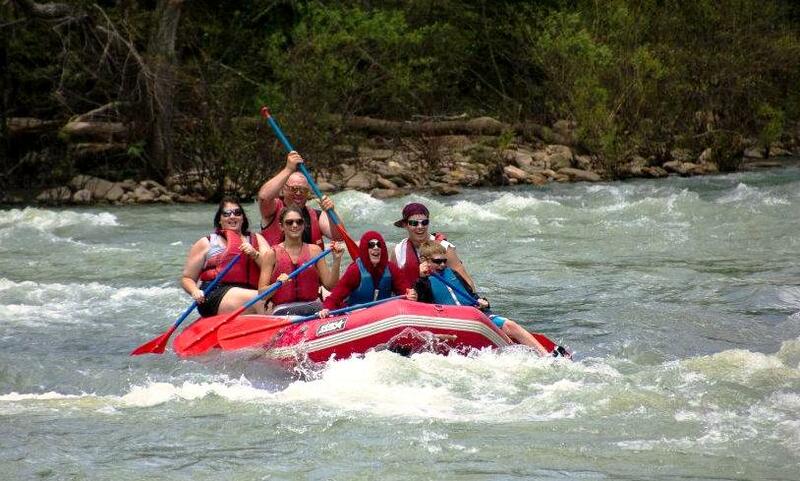 Brought your own raft? 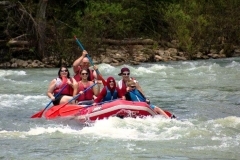 Take advantage of our shuttle service using either your vehicle or ours for an enjoyable day of river rafting in Arkansas. 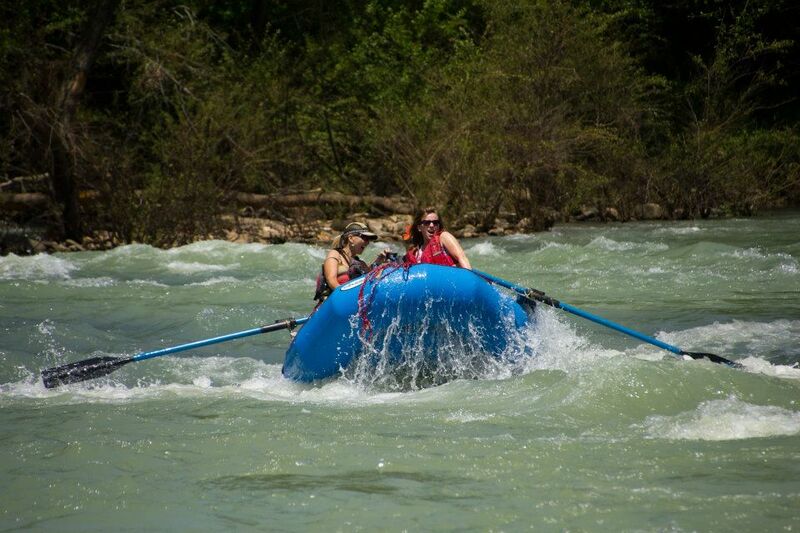 Explore the Mulberry River with Byrd’s Adventure Center if you’re ready to experience the thrill of whitewater rafting in Arkansas. View our price schedules below and contact us for reservations.